Welcome to the mobilized age—an era of modern-day America where, statistically, most American adults need to own a car. Not even just adults as even kids as young as sixteen can even need a car for their day to day life! This is because of the rise of accessibility of road and bridges all across the country. It forever changed the way business and lifestyles were conducted, and so here we are. As any American adult would tell you, however… cars are a significant investment. In fact, even a used car could cost up to an entire year’s salary. So, if you’re going to spend that much on a single investment, you want to make sure it’s in great shape when you first get it, and that you continue to take care of it throughout the course of its life. And when you’re in need of repairs, you don’t want it to cost you a fortune, either. That’s where we come in. We can help you take better care of your car with our excellent but still affordable prices—and that’s a guarantee! Who are we at Mobile Mechanic Lehi? Our team is composed of only the best mechanics in all of Utah, and we make sure of it. In order to serve our clients better, we need to constantly be at the top of our game and so we make sure that each and every professional in the MML team is knowledgeable, passionate, and creative. Combined, our trained professionals have decades worth of experience. This can give you some peace of mind, knowing that your car – and you, after we’re finished with our services – is in the best of hands. What kind of vehicles do we work on? We know that manufacturers are constantly trying to improve vehicular technology and create innovations that will better serve their customers. It’s then our job to learn as fast as the technology is developed so we can be better prepared to repair, replace, spot, and advise people with guaranteed expertise. Our number one priority is customer satisfaction. This means we must always be at the top of our game and give excellent service, no matter how small or how big the job is! We can provide services from motorcycles, to Volkswagen beetles, to Hummers, to eighteen-wheelers that have seen it all… because so have we! That is why we, too, are always in constant lookout for ways to serve you better. We make sure that we have only the best, state-of-the-art equipment so we can work quickly and efficiently. But it’s not the tools, so much as our esteemed professionals who can truly get the job done. Experts with MML have the capability to serve you, no matter how old your car is, what model it is, or who manufactured it. That’s how great our in-house specialists are! We ensure all of these things so you can rest easy and know that your great vehicular investment is only in the best mechanical hands this side of Utah! A healthy home has to start from the ground up—and that includes your carpeting. The professionals with Carpet Cleaning Havasu use not only the most efficient, state-of-the-art technology available to the cleaning industry, but also employ only highly trained individuals who can expertly wield such high-grade tools, to ensure that you can be satisfied with the care given to you and your home. Tune Up/Maintenance – Think of it like an annual check up! After all, your car might feel fine to you simply because you got used to it and degradation is often a slow and subtle process. We offer regularly scheduled tune ups or maintenance checks for your car in order to make sure it remains in tiptop shape for you! Brake Service – Brake pads and rotors are some of the most fundamentally important parts of the car and it’s imperative these components are well taken care of. Sometimes, the difference between life and death is the car’s ability to stop at the drop of a dime—and you can’t do that with faulty brakes! Luckily, our experts can take care of that for you. 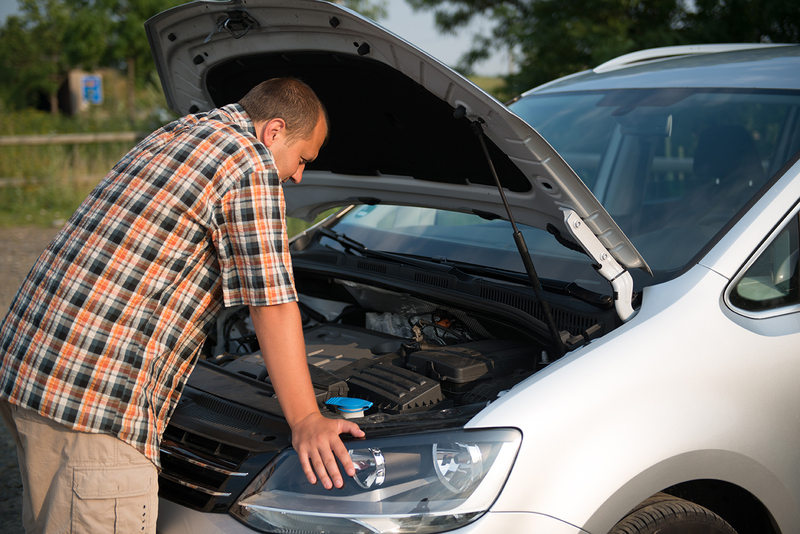 Towing/Emergency Services – Did your car suddenly break down in the middle of nowhere? Is there a car illegally parked in your private property? Did you need a jump start or a spare tire? We can offer you all of these services and more, whenever you need us, because we are open for service, 24 hours a day! Car Diagnostics – Most car models come with this system that routinely checks your car’s engine and notifies you if there’s something wrong that you need to get fixed. This system is also in need of regular check ups, to ensure quality scans and testing, and we offer that service for you too! Pre-Purchase Car Inspection – You don’t want to regret a significant investment like this. Think of it like an investment for your investment, as our experienced and well-trained mechanics can inspect your prospective car before you buy it, so that you know exactly what you’re getting into, before you sign on the dotted line! Belt Replacement – Whether it’s the timing or the serpentine belt, we can replace that for you in no time at all! After all, these belts are responsible for holding your engine to together and making sure it runs constantly and smoothly. We’ll find just the fight fit for you! A/C Repair/Recharge – Our mechanics won’t let it get hot in here as we can take care of that malfunctioning air conditioning unit for you! 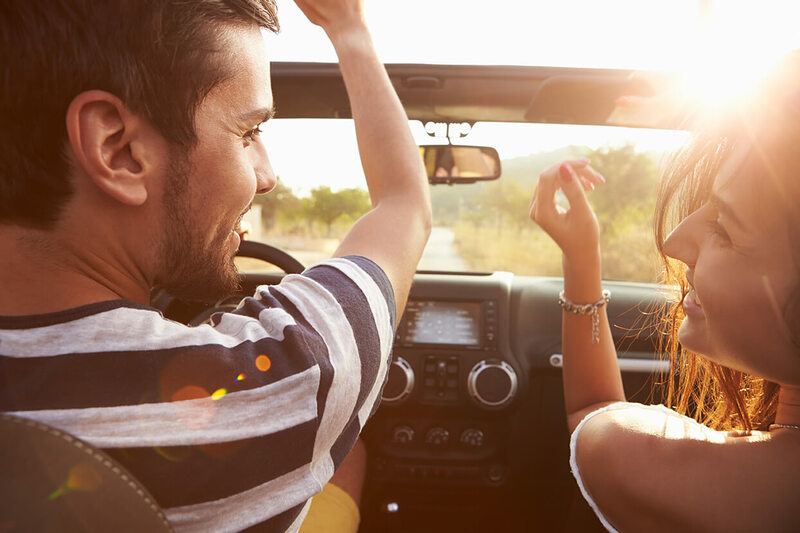 Ask anyone in Utah and they’ll tell you that air conditioning malfunction is no simple task—but with us, it is! We can take care of leaks, frozen components, you name it—and we can fix it right up for you! Radiator Repair/Replacement – Keep that engine nice and cool by keeping your radiator fresh and (regularly) flushed! This little beauty is responsible for keeping your engine from overheating so it’s so important to keep it in prime condition. Clutch & Transmission Repair/Replacement – You can’t go and be an all-star if your clutch & transmission isn’t working as these are the main mechanisms in your vehicle that enable you to actually run! We can fix or replace faulty clutches and transmissions – automatic or manual – and so you can right on with your daily life! Fuel Pump Repair/Replacement – Every car needs fuel to run and it’s the fuel pump’s job to circulate and pump fuel from the gas tank to the engine, and back again! 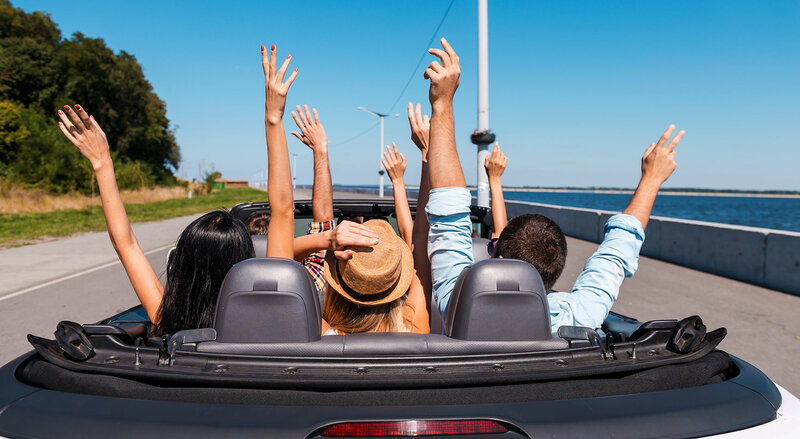 Our specialists can ensure that your fuel pumps and filters are in great shape so you can maximize your car’s amazing fuel economy and you can go for miles and miles and miles! Oil Change – Keep those engines slick and sly with regular oil changes! We can clean and change your oil so your car’s components can get taken care of and we can prevent all that heat and friction damage from shortening your car’s life span! Why should I hire Mobile Mechanic Lehi? We are the best auto repair shop in this side of Utah as we serve citizens from Lehi, all the way to West Jordan and Salt Lake City—and then some! Our mobile car mechanics are esteemed professionals in their field and we guarantee you top-notch service, every single time! MML is, after all, a business—and what’s a business without its reputation? At all times, no matter how big or small the job is, we strive for and promise excellence and satisfaction above all else. Not only that but we are also affordable and accessible as we are open for business 24 hours a day, 7 days a week. A bad car moment, after all, doesn’t pick a time and date—it just happens! And as it happens, we’re constantly vigilant and always prepared for every emergency that comes our way. Like we said, our first priority is always you, the customer. We know most VW owners know a thing or two about turning a wrench, but don’t you want to spend more time enjoying your VW than working on it? 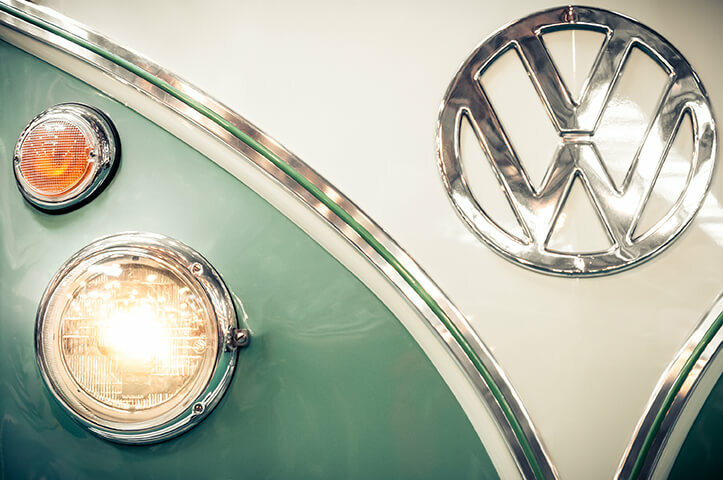 Most of our mechanics have owned or currently own a VW in some sort of configuration and we know the love that VW owners have for their cars. So, weather your getting ready for the Baja 1000, or just looking to go crusin’ down the Blvd., let us get your Volkswagon in perfect working order.